Meet our team of dedicated graduate students, undergraduate students, and research assistants. All members of our lab are heavily involved with creating and supporting projects to improve health outcomes for parents and children as well as communicating our findings to other researchers and the community. Dr. Lianne Tomfohr-Madsen received her B.A. in psychology from the University of British Columbia in 2006 and her Ph.D. from SDSU/UCSD Joint Doctoral Program in Clinical Psychology in 2013. She is currently an Associate Professor of Psychology at the University of Calgary and holds a Clinical Psychology Professorship in Child Health Psychology at the Alberta Children’s Hospital. Her research is supported by a Career Development Award from the Canadian Child Health Clinician Scientist Program (CCHCSP), The Social Sciences and Humanities Research Council (SSHRC) and the Canadian Institute of Health Research (CIHR). Dr. Tomfohr-Madsen’s research interests focus on psychological and social factors that promote or detract from optimal health trajectories. She has a line of research that investigates sociodemographic and racial disparities in health, with a particular interest in sleep. She is also interested in the transition to parenthood and the development of preventative interventions for at risk populations. Anna MacKinnon received her B.A. (Hons.) in psychology at Mount Allison University in 2010 and her Ph.D. in Clinical Psychology at McGill University in 2018. She is currently a Postdoctoral Fellow in Community Health Sciences and the Department of Psychology at the University of Calgary under the mentorship of Dr. Suzanne Tough and Dr. Lianne Tomfohr-Madsen. Anna’s research background is in perinatal mental health, parenting, and child development. Her doctoral work investigated how oxytocin (the “love hormone”) helps prepare for motherhood by increasing awareness of social cues, and in turn how caregiving promotes children’s perspective-taking skills. Her postdoctoral work will examine how neighborhood factors influence maternal health and early social-emotional development. Anna aims to develop a program of research which: a) identifies risk and resiliency factors for parent functioning that supports child social-emotional development; and b) uses these findings to develop and implement intervention programs, with the ultimate goal of optimizing child and family well-being. Ivan Sedov received his B.A. in psychology from the University of Calgary in 2014 and his M.Sc. from University of Calgary in clinical psychology in 2016. He is currently a doctoral candidate at the University of Calgary. Ivan’s research interests focus on normal and disrupted sleep. Currently, his projects focus on the way sleep is affected during the perinatal period. Ivan’s dissertation work focuses on the trajectories of insomnia symptoms over the course of pregnancy and the way these symptoms are related to anxiety. Additionally, he is involved in research on the relationship between sleep and pain in pregnancy, as well as, sleep of new fathers. Moreover, Ivan is involved in projects investigating the relationship between mindfulness and sleep. Emily Cameron received her B.Sc. (Hons.) in Combined Biology and Psychology from the University of Victoria in 2013 and her M.Sc. in Clinical Psychology from the University of Calgary in 2016. She is currently a PhD Candidate in the Clinical Psychology program at the University of Calgary under the supervision of Dr. Lianne Tomfohr-Madsen. Her doctoral work is supported by a Joseph-Armand Bombardier Canada Graduate Scholarships Program Doctoral Scholarship and International Honor Society in Psychology Graduate Research Grant. 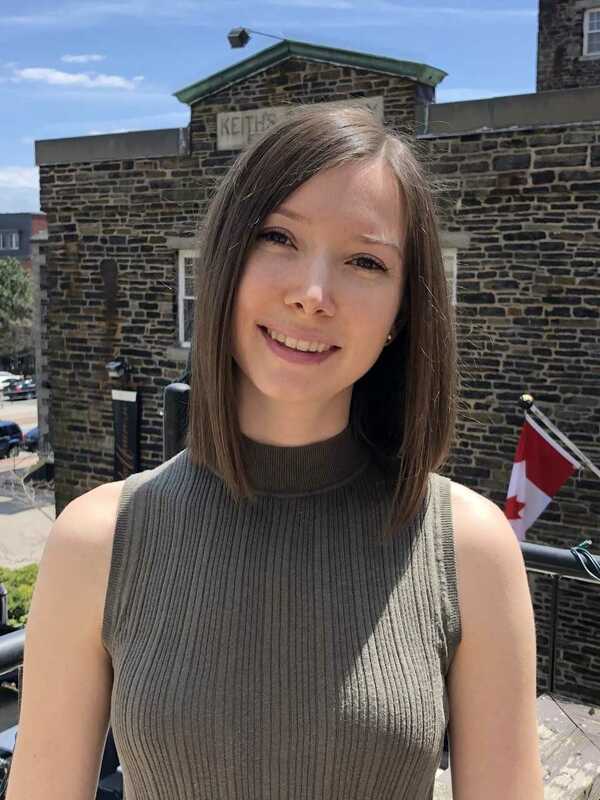 Emily’s research interests focus on biological, psychological and social influences on early child development, including parental factors in pregnancy and the postpartum with a particular interest in paternal mental health. Emily’s doctoral dissertation examines trajectories of mental health in new fathers from pregnancy into the postpartum period in order to inform prevention and intervention strategies and promote positive family outcomes. Matt Shay did his undergraduate training in his hometown at the University of British Columbia Okanagan in Kelowna, graduating in 2014. 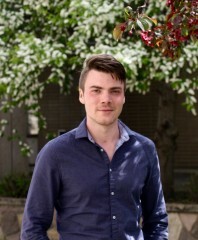 He joined the clinical psychology under the supervision of Dr. Lianne Tomfohr-Madsen at the University of Calgary in 2015, and successfully defend his thesis and received a master’s degree in 2017. He passed candidacy examinations in April 2018, and is now a PhD candidate. Matt’s research is primarily in the area of maternal mental health, and how psychological distress during pregnancy can influence both maternal and infant health. He is interested in risk and resilience factors that are associated with cardiovascular health during pregnancy, as well as early life weight gain in young children. Brooke Russell received her B.A. 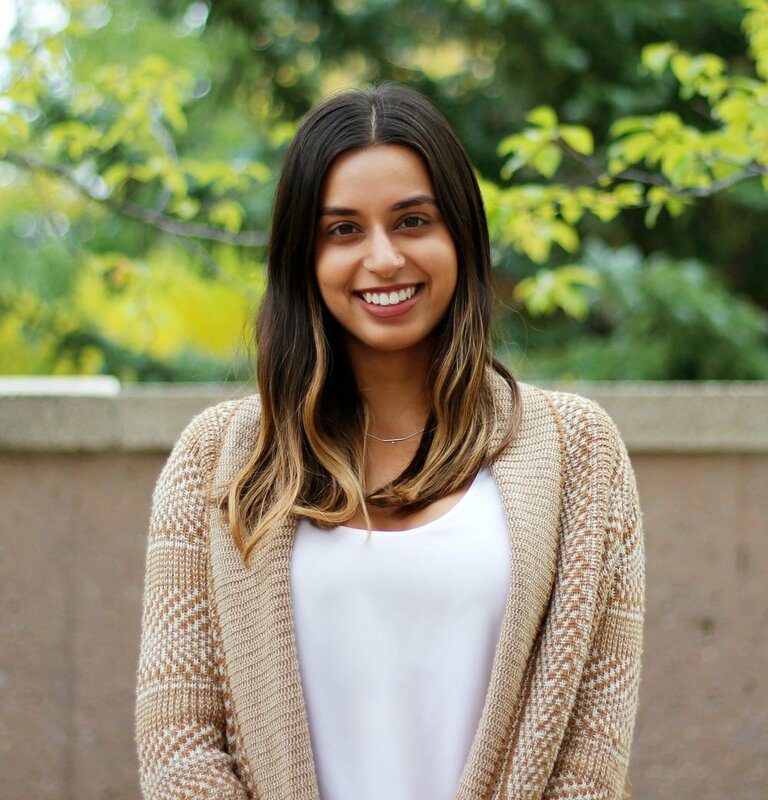 (hons) in psychology from the University of Calgary in 2015 and is currently an MSc student in Clinical Psychology at the University of Calgary. She is primarily affiliated with the Healthy Families Lab under Dr. Tomfohr-Madsen’s supervision, and is co-supervised by Dr. Fiona Schulte of the Cancer Research 4 Kids (CARE4Kids) Lab. Her research is supported by the Alberta Innovates (AI) & Canadian Institute of Health Research (CIHR) Strategy for Patient Oriented Research (SPOR) Studentship, and the Training in Research and Clinical Trials in Integrative Oncology (TRACTION) Program. 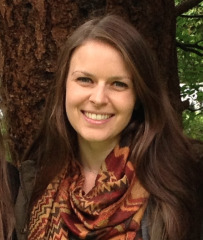 She is also the Canadian Association of Psychosocial Oncology Board Student Liaison. Brooke’s research interests broadly focus on long-term psychosocial outcomes for survivors of childhood cancer. More specifically, her masters research is examining long-term sleep and fatigue outcomes for survivors and their families. She is also interested in pain, trauma, and quality of life both during and after treatment. Ashley received her B.A. (Hons.) in Psychology from the University of Calgary in 2018. She is currently the lab coordinator at the Healthy Families Lab. Ashley is also continuing her research on the associations between insomnia and pain outcomes (pain intensity, pain affect, and pain interference) throughout the prenatal and postpartum term. The temporal relationship between these symptoms in pregnancy is currently being investigated.